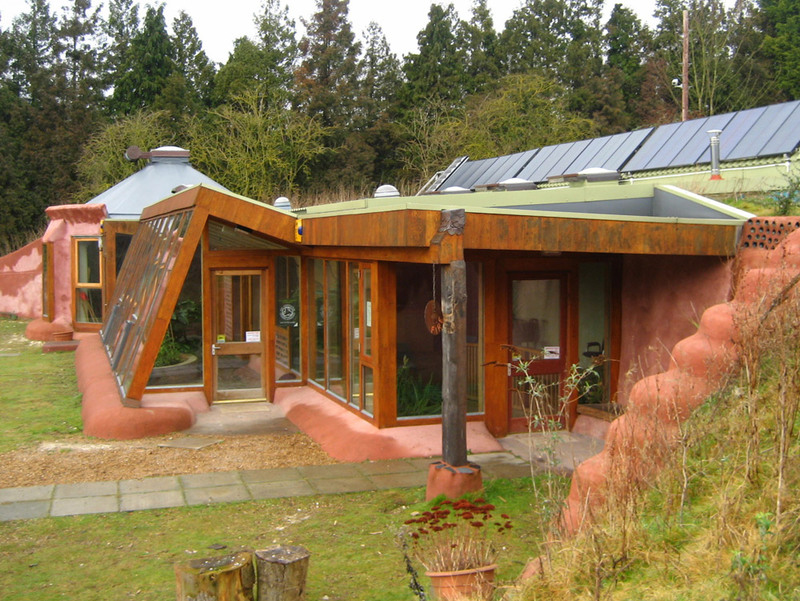 An earthship home in Brighton, UK. Photos by London Permaculturists. More info. here. 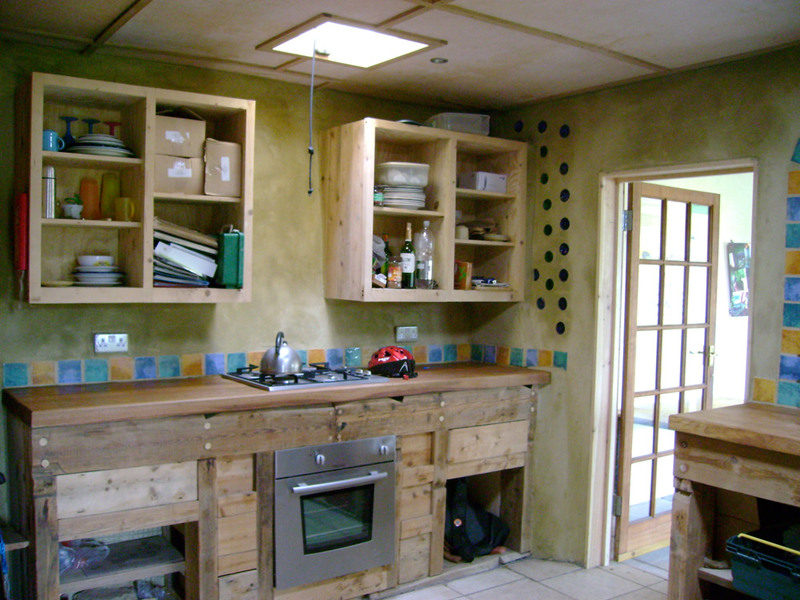 Learn more about earthships here. Beautiful!I enjoyed looking at these pics and seeing how everyday things turned special…Thank you!!! 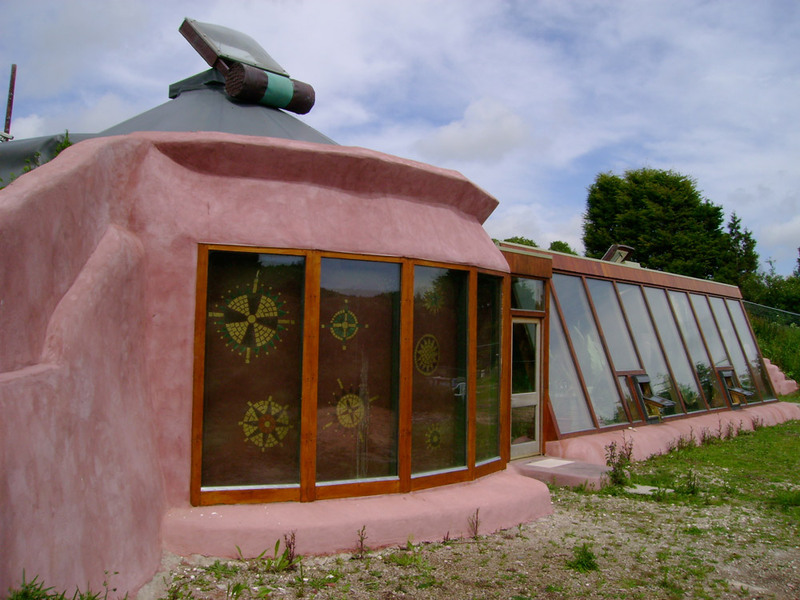 I have always loved Earthships. What is not to love? Often,cost. Yet, they are, always have been, perfection. Truly sustainable, healthy, zero carbon footprint, or close to it. Majority of building material salvaged, recycles tires, a bane to modern pollution. Water collected and recycled beautifully. Sunshine abundant within what is essentially a man made cave. For certain, historical consideration given to that fact. Greenery, now I love the greenery. Lookin good. 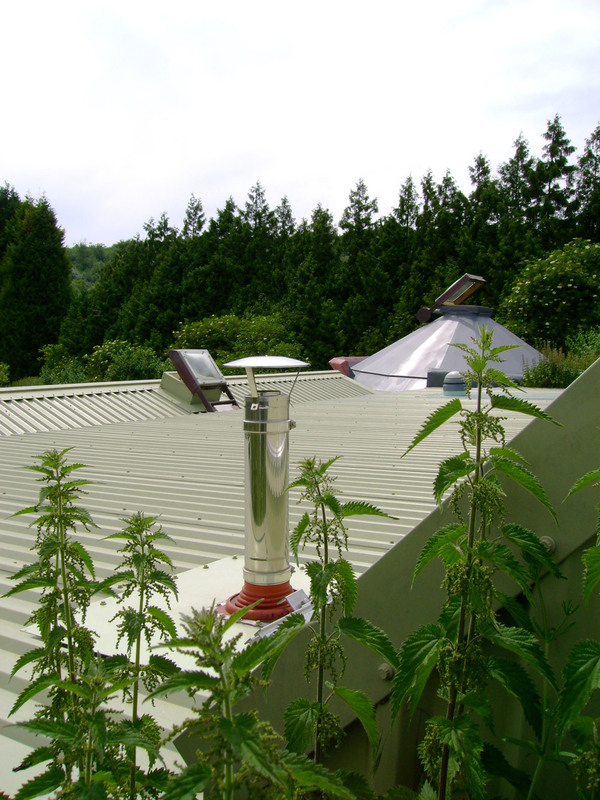 One ALWAYS sees wonderful greenery at an Earthship, so appreciated. I support the concept of Community and Permaculture combined. 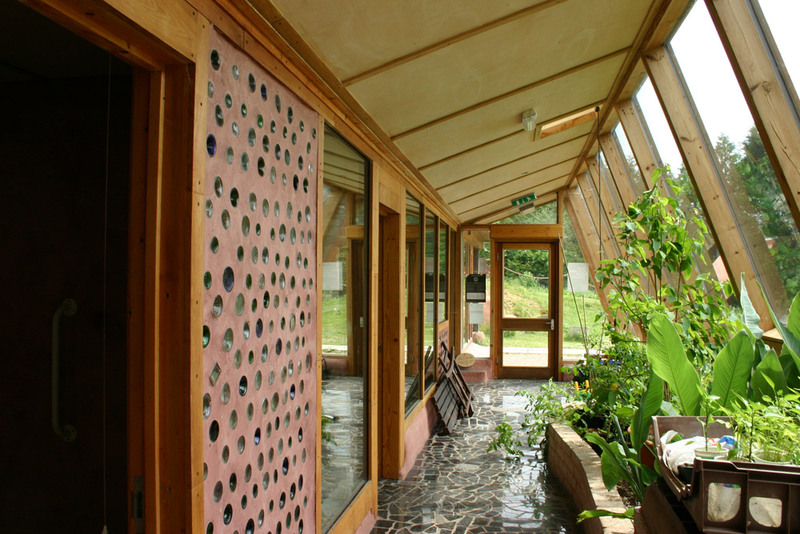 Earthships personify permaculture to an extent, the extent the individual owner incorporates it into their property. 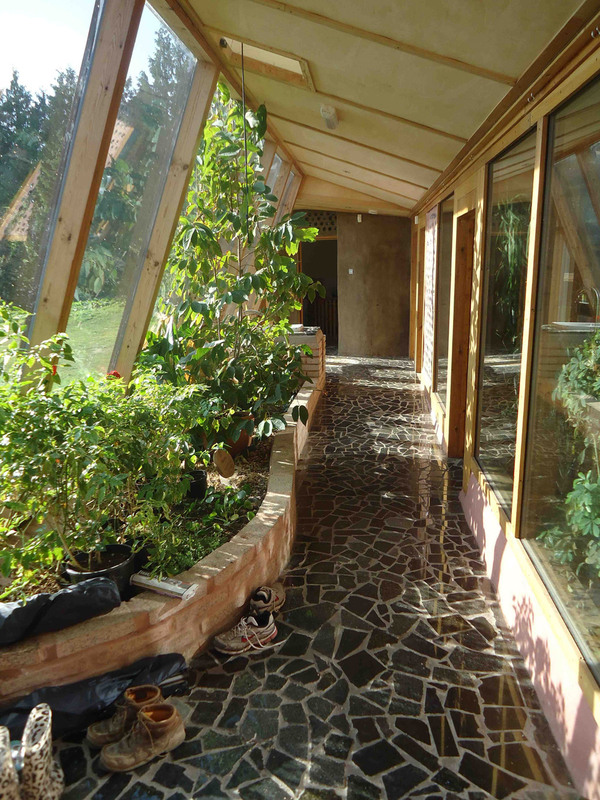 Can’t go wrong with an Earthship, all are perfection. 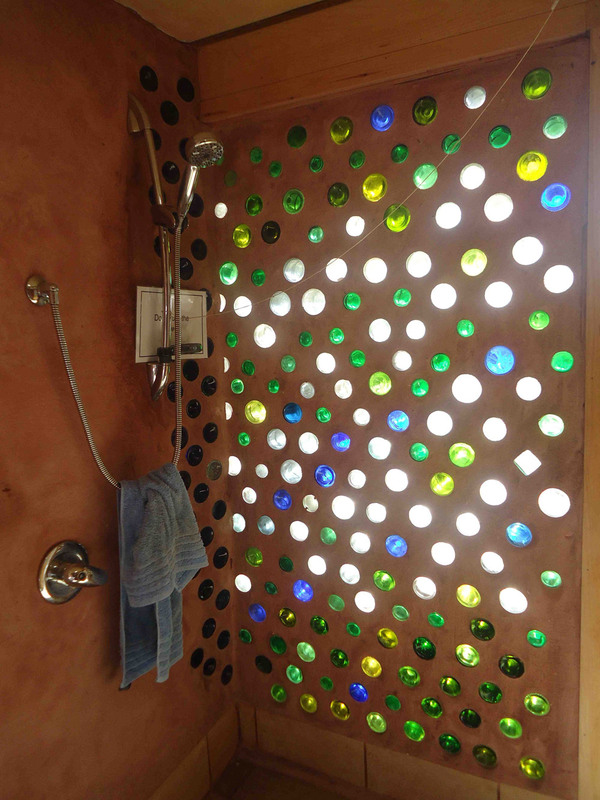 I showed my young son this house and he was fascinated, the greenhouse incorporated into the home, the bottle wall in next to the shower, the use of so many windows….. just lovely! I would love to be a part of this and start a community here in Oklahoma! Would love the advice from you! And would like to see more pictures of your home inside and outside:) thk you & God Bless! 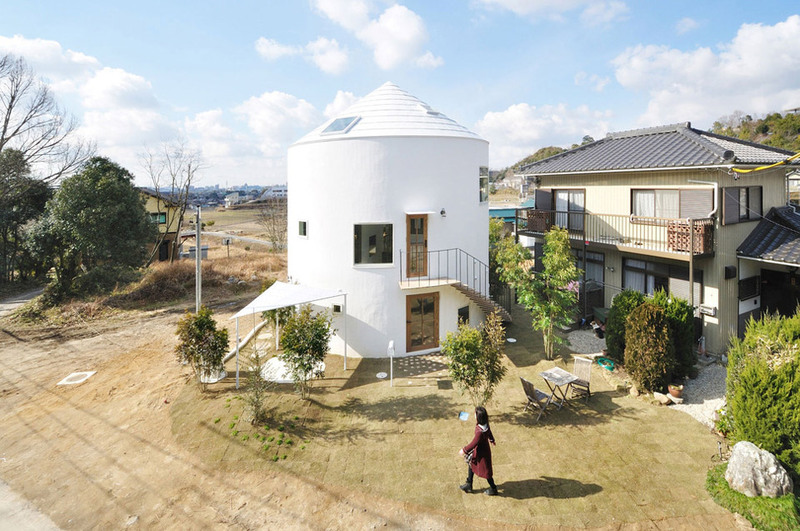 I would sooo live in this house!!! 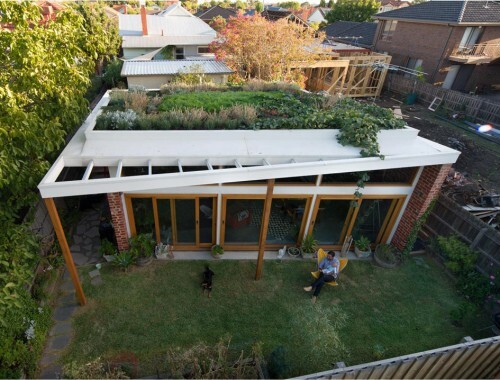 This beautiful home is wonderfully showcased on an hour long BBC program. GRAND DESIGNS, which can be viewed on YouTube! Would love to build on my river property on logan Martin lake, how do I find a builder with this talent and construction? I am so tickled to see one built somewhere other than in the desert of the U.S.!